We liked what we saw, though. The Penn Theatre opened in 1941, and the one-screen theater stands out near the center of town. 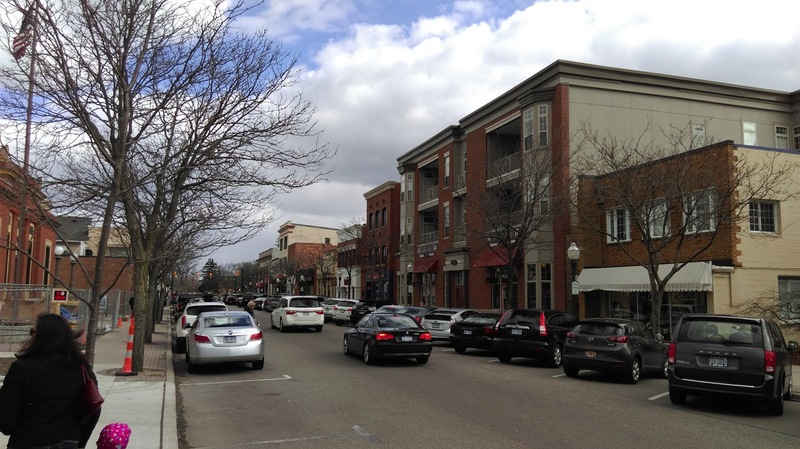 Downtown Plymouth also has great collection of shops, and the lack of many national chains lets it avoid the cookie-cutter familiarity of many American downtowns. 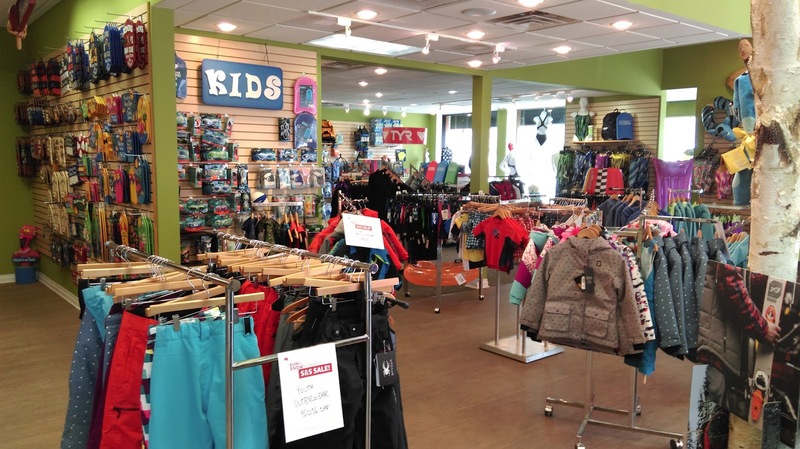 One Michigan-based shop is Sun & Snow, a sports outfitter with three Michigan locations that sells and rents equipment for both warm and cold weather sports. 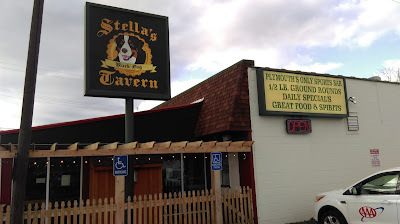 We had four restaurants that we were interested in trying, and we settled on Stella's Black Dog Tavern. Stella's opened in October 2013, but the building first opened as a laundromat and pizza parlor seven decades ago and most recently was Doyle's Tavern before current owner Bob Ostendorf purchased the restaurant. The restaurant is named after Ostendorf's Bernese mountain dog, a certified service dog that Ostendorf takes on visits to VA hospitals. Despite its history as a tavern, its full bar, and its good craft beer selection, Stella's is a family-friendly restaurant with hearty pub food. The Stella's pretzel sticks with queso dip were outstanding, and my made-to-order burger was delicious. My daughters split a basket of chicken strips. The breading on the chicken strips was superb, and it made me want to come in again to try their fish and chips. Despite their love for their chicken strips and fries, my daughters' favorite part of the meal was when Ostendorf stopped by the table to give them two small plush Bernese mountain dogs to take home (I can also attest to the sturdiness of the toys since my own dog has got hold of them twice already and has not destroyed them . . . and she destroys everything). After dinner, it was time for dessert, and Plymouth has a few options near each other on Main Street: Kilwin's, Cupcake Station, and Alpine Chocolat Haus. We skipped Kilwin's, even though we love their ice cream, because our daughters wanted cupcakes. We got two cupcakes--cookies and cream and chocolate salted caramel--at the Cupcake Station to go and thoroughly enjoyed them. We also stopped at Alpine Chocolat Haus because it looked incredibly good from the street. 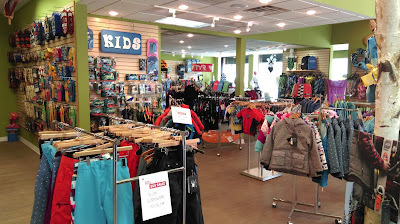 Alpine opened in Gaylord. 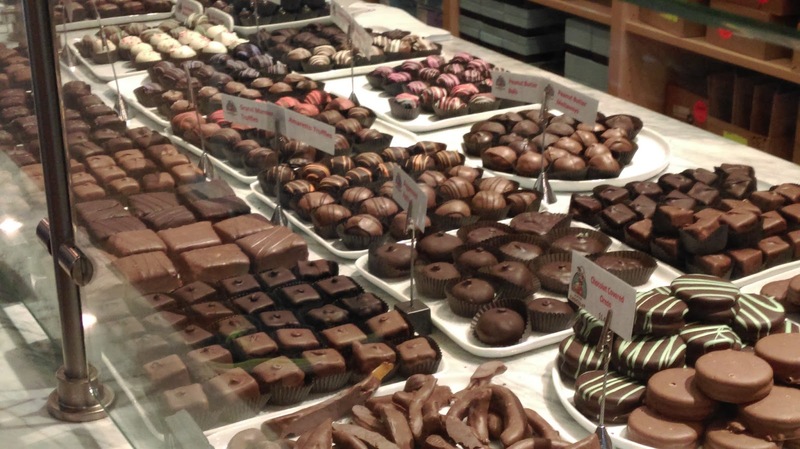 They make their chocolates in Gaylord, and they have three other shops in Michigan where they sell their treats. They also have online ordering. When we opened the door, we were overcome by the delectable smell of freshly made waffle cones. It smelled as good as I always imagined Willy Wonka's chocolate factory smells. 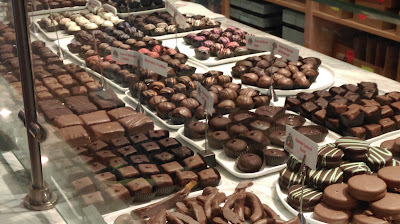 We longingly stared at the chocolates until we selected a random dozen or so chocolates. It ended up being about a dollar per chocolate, but the price was well worth it. Over the next few (OK, couple) days, we relished each treat. 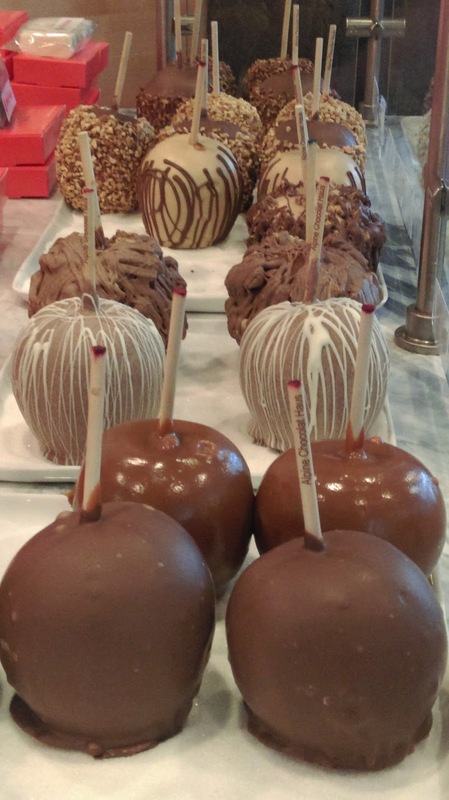 My personal favorite was the one that I was most skeptical about, the chocolate-covered orange peel. It was a perfect combination of citrus and chocolate. If I had bought a dozen, I might have eaten them all in one sitting. Now that I know Plymouth is a great Michigan town, I look forward to visiting again. 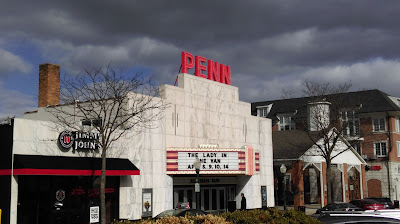 I hope to have a little warmer day to walk around and plan to visit some new restaurants. But I would be happy to visit Stella's Black Dog Tavern again, and I wouldn't leave town without another bag of chocolates. So much chocolate. So little time. I'd encourage you to branch out in terms of restaurants, there are so many great ones!! Compari's and Cellar 849 are incredible and the thai place on Forest street is surprisingly wonderful. Thank you. We only had time for one, but we look forward to more visits and trying additional restaurants.